We researched types of castles and used this to draw and make a castle from 3 d shapes. We also completed an art appreciation activity based on a variety of drawings and paintings of castles. Where we live can be described in a number of levels, such as personal, local, regional and national. 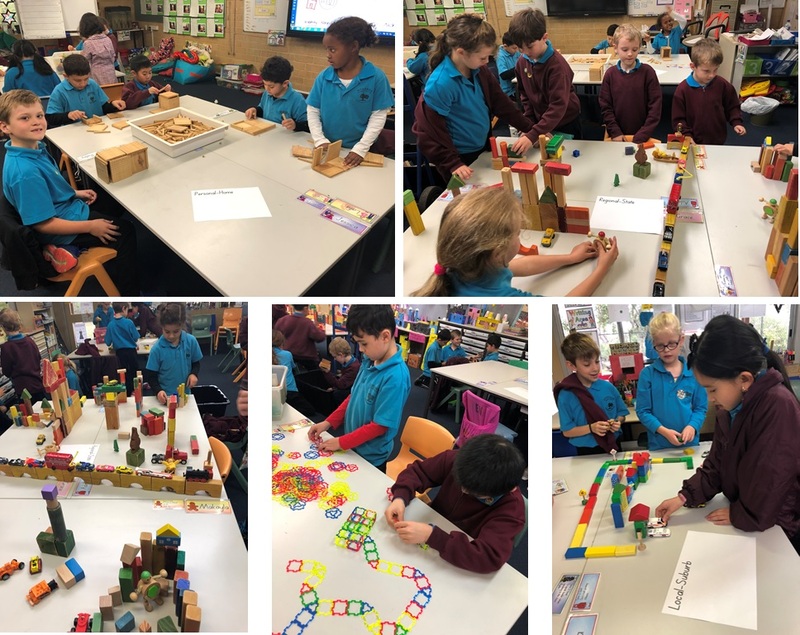 We used construction in groups to build these concepts. 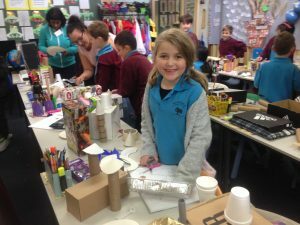 The children had a great time chatting about what they were building. 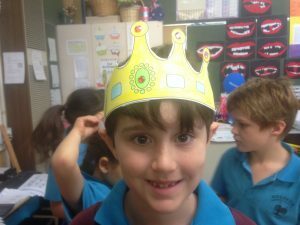 As part of our Fairy Tale theme, the children made a crown which was used for role-play and for writing a procedure based on how it was made. 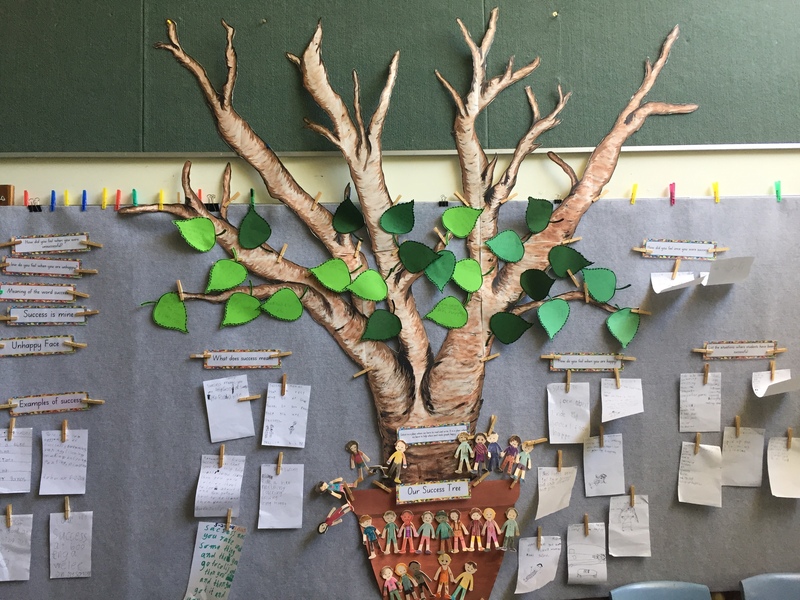 In Geography, we were exploring the meaning and origin of names. Rottnest Island was named by a sailor who saw Quokkas and thought they were rats. Rottnest means Rat. 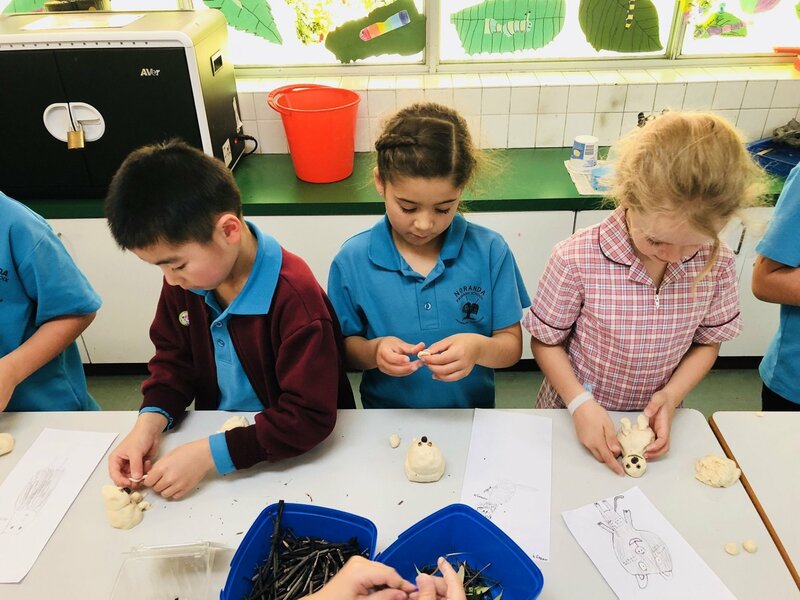 We developed our thinking by creating rats out of salt dough. The children enjoyed the art activity and were able to make the connection between Geography and Art. 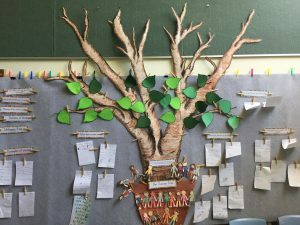 The children created their success leaves thinking about what makes them successful. What are they good at doing? How they can recognize their talents and skills? Each individually discussed their leaf. Guided Reading forms part of our weekly Language lessons. In these photos, the children are at the initial stages of prediction. 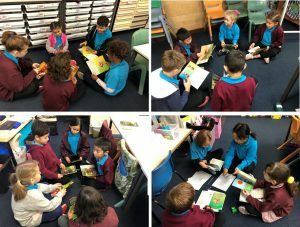 Looking at the cover and title, talking and making predictions about what their particular books might be about.